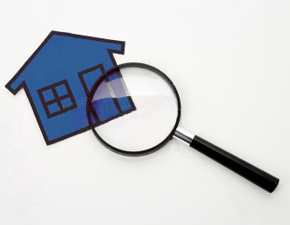 This section contains news and announcements related to LC Inventorys and changes in rental market legislation. 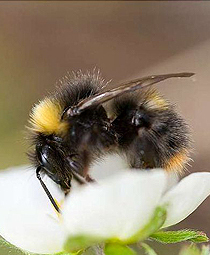 Bumblebees are fascinating and beautiful creatures that deserve conserving in their own right. However, there are also good ecological and economic reasons for LC Inventory Services to help to look after them. Bumblebees are major pollinators of our wildflowers. If bumblebees disappear then these plants will produce fewer seeds. This would result in sweeping changes to the countryside. Our countryside would lose its colour. Many rare plants might disappear. In fact, there is evidence that this process is already underway. Further to a recent customer feedback questionnaire (thank you!) and our love of making things as easy as possible we have implemented a new function for all our clients. From now on, when you receive the email notification that your report is ready to download, there will be a PDF attachment with the email which will enable you to download the written report straight from the email rather than having to log on to the website to download it from there. 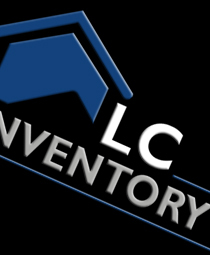 LC Inventory Services have recently fully rebranded to unify their company image, "We're the same company, doing the the same great job, just doing it under a more unifide branding" says Leanne Gates, Company Director. "These changes have included the redveloment of the company website, right through to a change in the main contact telephone number and emails, all of which reinforces the fact that we have and continue to move forward within this sector." 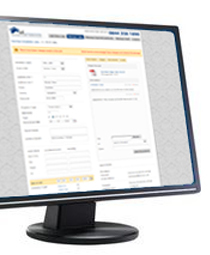 With the introduction of our new online booking and process management system LC Inventory Services are now able to spread our services Nationwide. 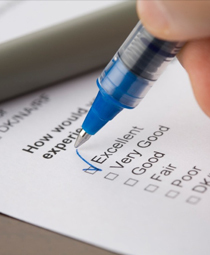 We now have experienced inventory clerks operating in West Sussex, Berkshire and surrounding areas. Other areas that we are able to serve are growing rapidly. All of LC Inventory Services' Inventory Clerks display an 'AIIC' identification badge which proves their identity. This will put your mind at ease that you are releasing keys to the correct person.